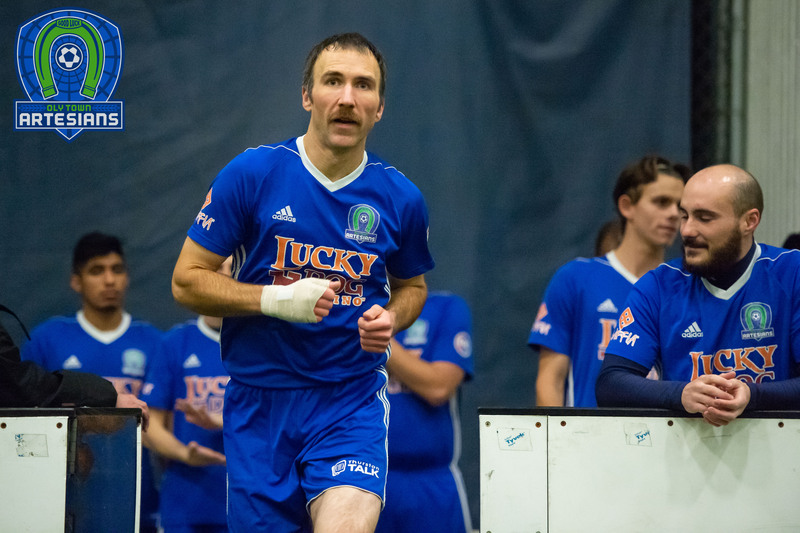 OLYMPIA, Wash. – Collin Tate scored two goals for the second straight game and Chris Pugh added two more for the Oly Town Artesians, but the Tacoma Stars Reserves exploded in the second half and registered a 17-5 win at The Pavilion on Saturday night. The Stars Reserves struck first on a goal by Isidro Prado-Huerta at the 6:53 mark of the first quarter. Moments later, the Artesians lost their starting goalkeeper, Bradley Hanson, when he made a save with his face and had to leave the game and went to the hospital. He was checked out and released but will be out for the remainder of the regular season. Luis Magana replaced him between the pipes. 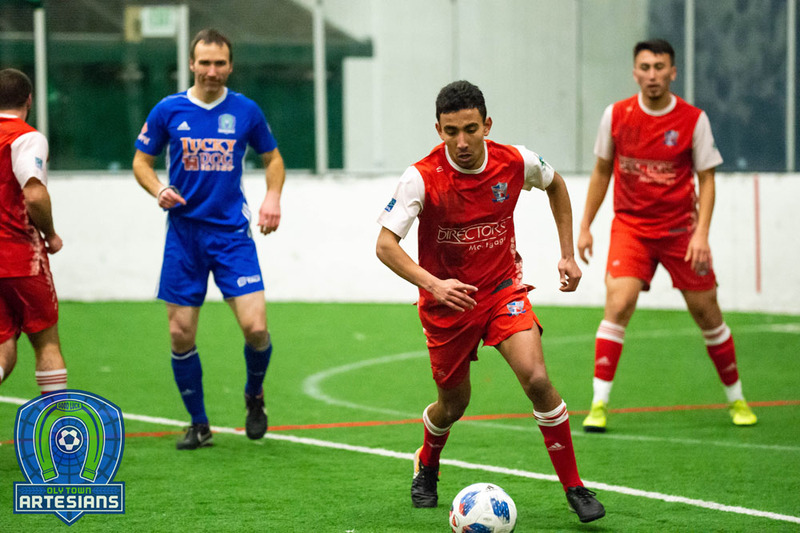 Taking advantage of the cold keeper, the Stars Reserves scored twice before Chris Pugh got the Artesians on the board with 23 seconds left in the first. Tacoma then scored twice and took a 5-1 lead at the 8:22 mark of the second quarter. But Magana caught fire and made some outstanding saves to keep the game close and allowed Oly to get back into it with Pugh’s second goal and another by Esau Vazquez. The half came to a close with just a two goal difference, 5-3. The two teams traded goals early in the third with Collin Tate scoring his first of the game for the Artesians four minutes into the period to make it 6-4. But the dam broke with 4:09 left in the third and the Stars Reserves outscored the Artesians 11-1 over the final 19 minutes. Nate Ford scored four times for Tacoma, including a penalty shootout goal in the fourth quarter. 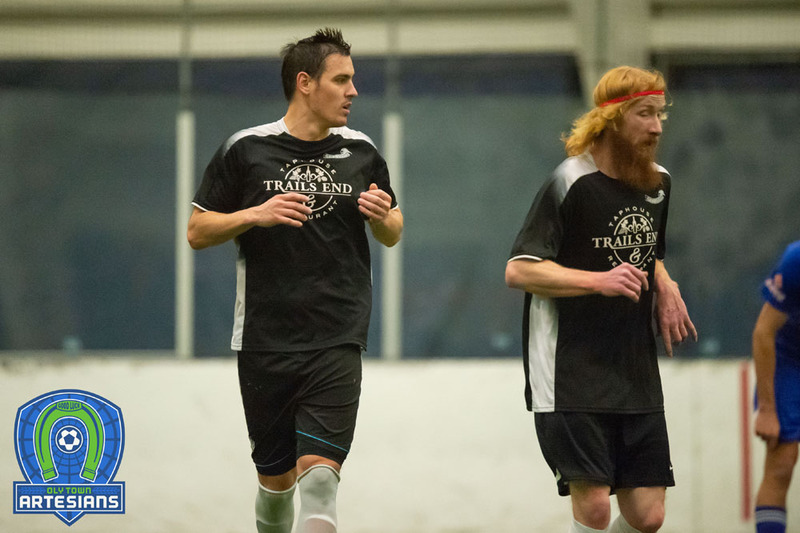 Eddie Na posted a hat trick and nine different players scored for the Stars Reserves. They also managed to commit just three fouls all evening and stayed undefeated at 3-0-0 with a visit from Bellingham United looming next weekend. 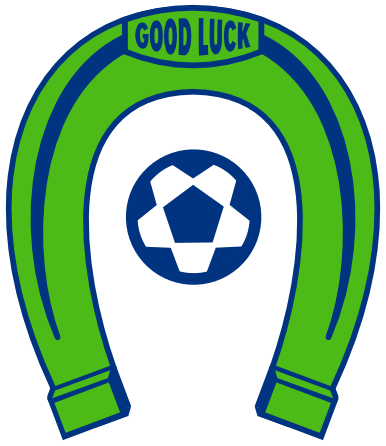 The Artesians fell to 0-4-0 and will look to rebound next weekend in Bremerton against the Oly-Pen Force. First kick is set for 7:30 PM.